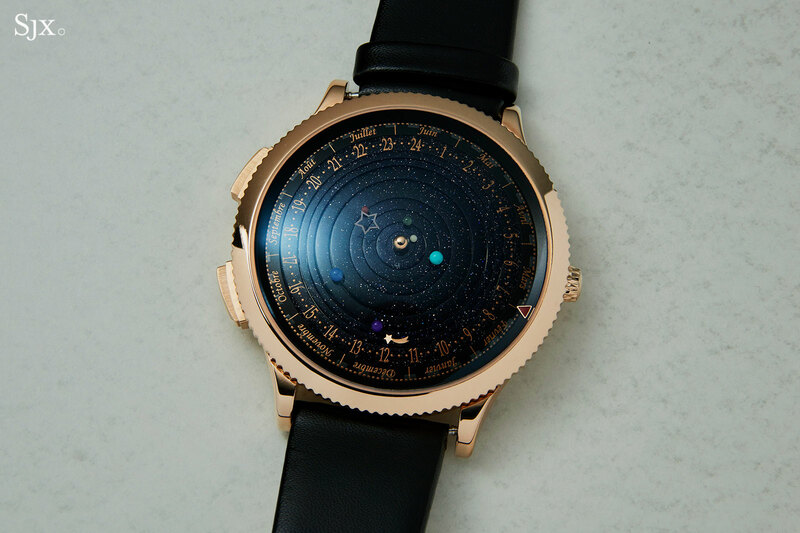 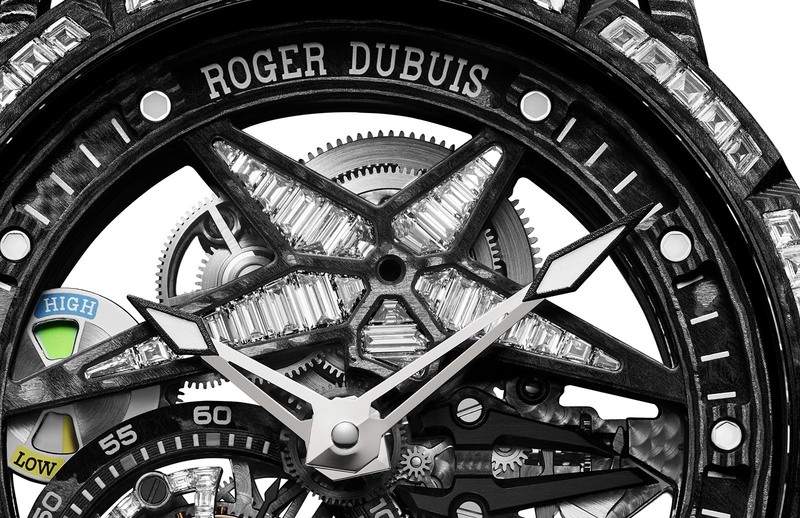 In the lead up to SIHH 2019, Roger Dubuis unveils a watch that drastically expands the use of carbon – in its myriad forms. 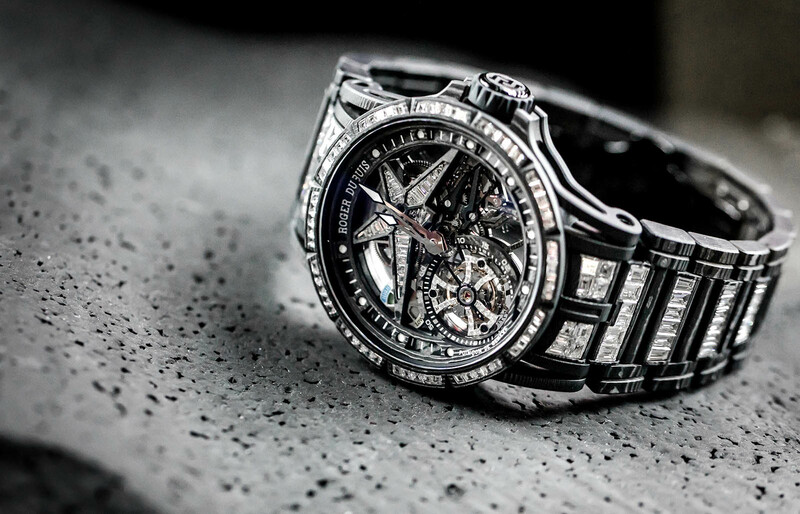 The Excalibur Spider Ultimate Carbon boasts a case, bracelet and movement bridges in carbon fibre composite, which also happens to be set with 195 baguette-cut diamonds for a bold juxtaposition of carbon and carbon. 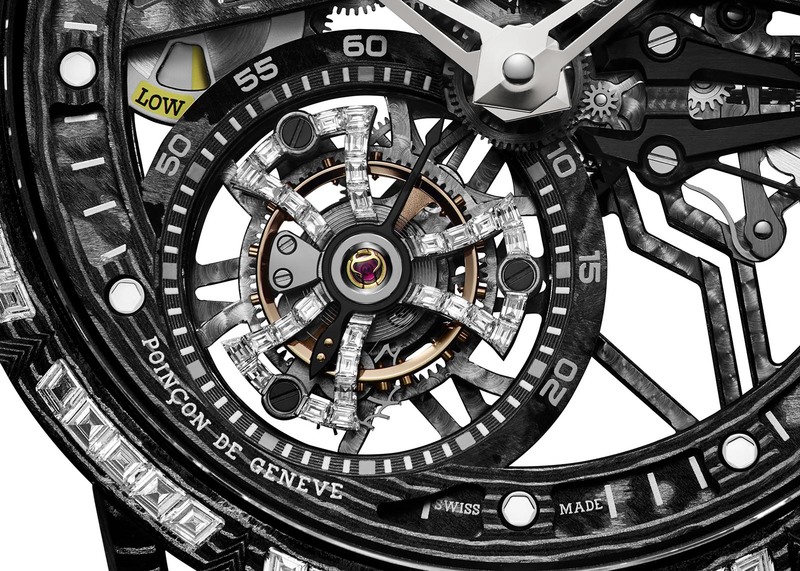 It’s just the latest in Roger Dubuis’ inclination towards carbon composite, with last year’s Excalibur Carbon Spider becoming the first ever watch to have its movement’s base plate, bridges and upper cage of the tourbillon in carbon composite. 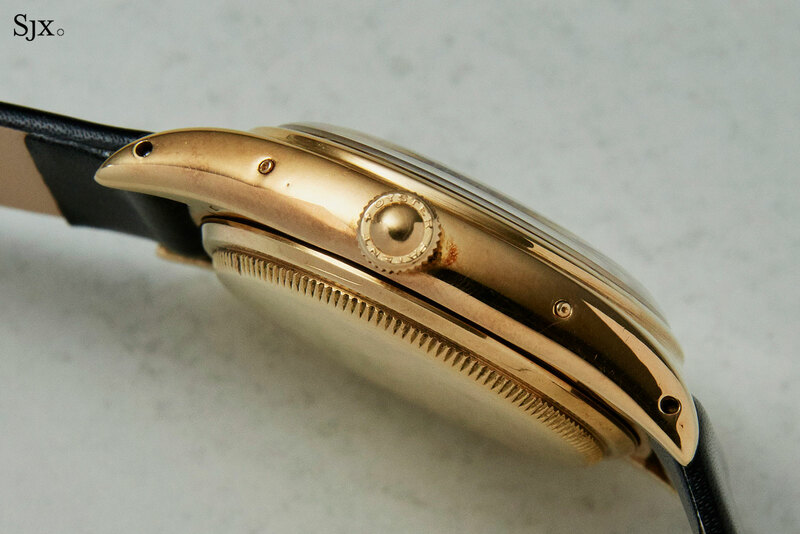 Things got even more exotic with the Excalibur Aventador S “Arancio Argos” that had its case and movement bridges made of the same CSM-C composite used in Lamborghini automobiles. 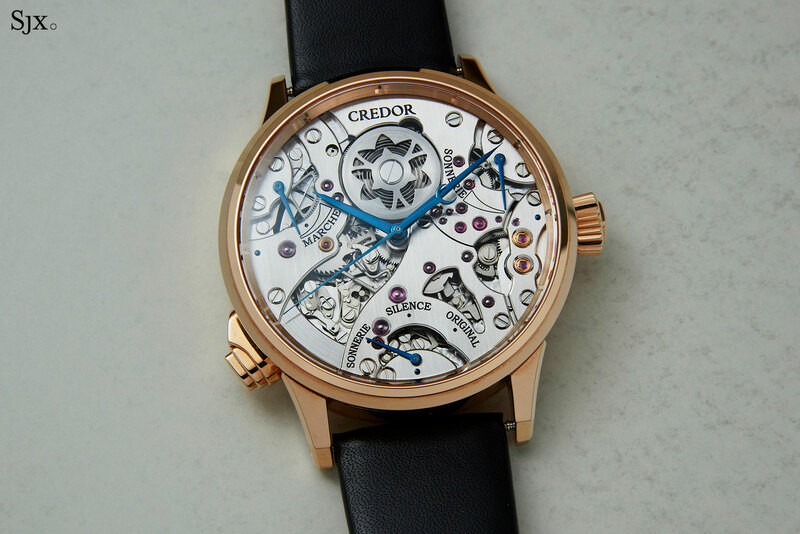 Like its predecessors, the new Excalibur Spider Ultimate Carbon is a veritable hulk at 45mm in diameter but light on the wrist, being almost entirely carbon composite as well as hollowed out at the lugs and case band. 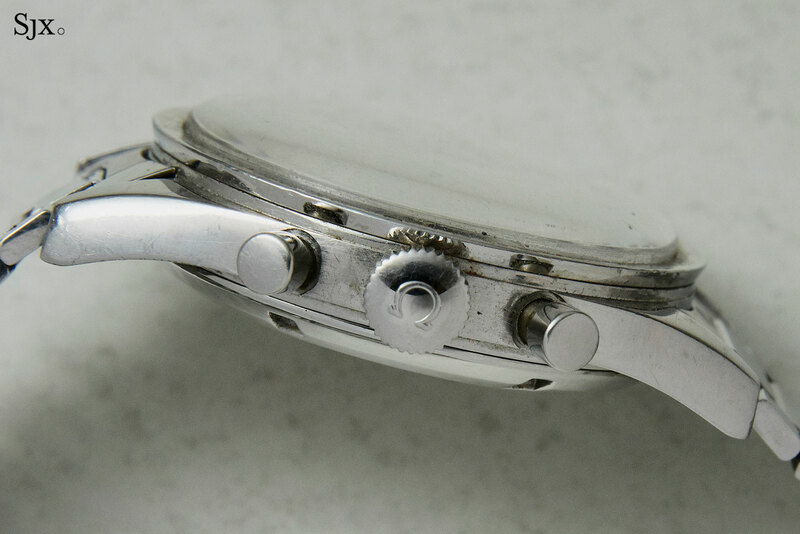 It is powered by the hand-wound RD508SQ, arguably the brand’s trademark movement with its bridges and base plate open-worked to form a star. 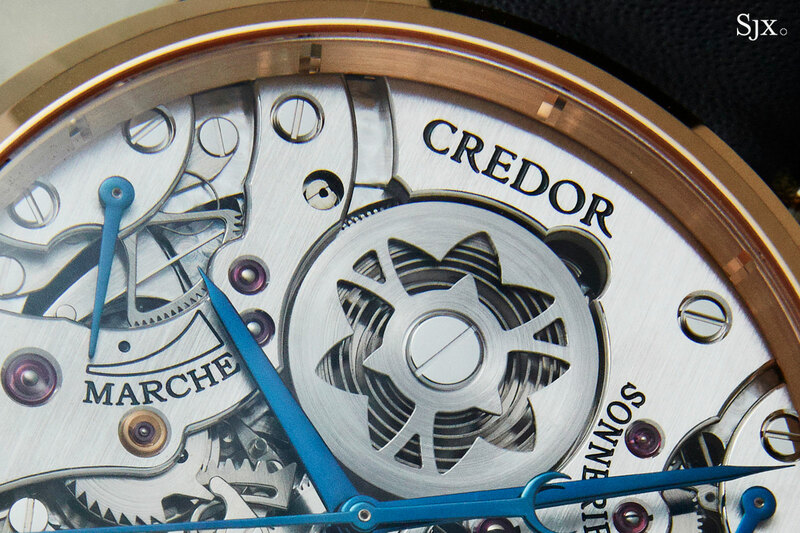 The star-shaped barrel and, more notably, the Celtic cross tourbillon carriage are both set with baguette-cut diamonds. 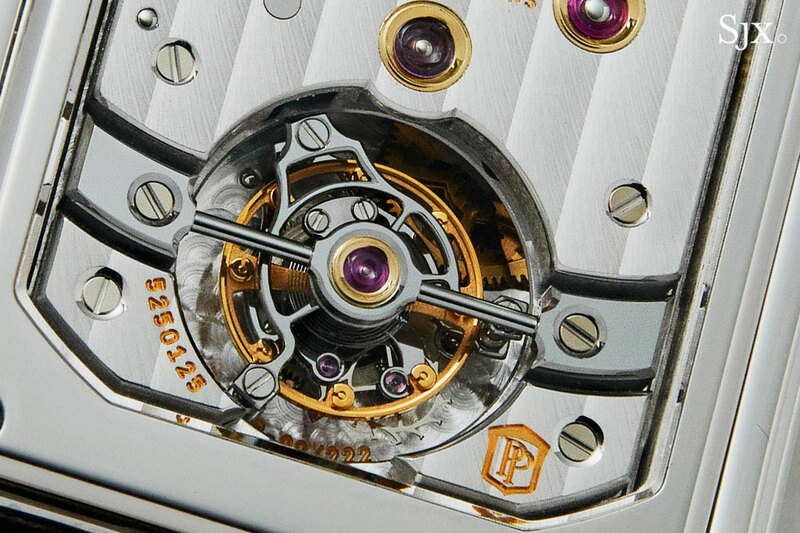 The latter – diamonds on a carbon composite tourbillon – is a world-first. 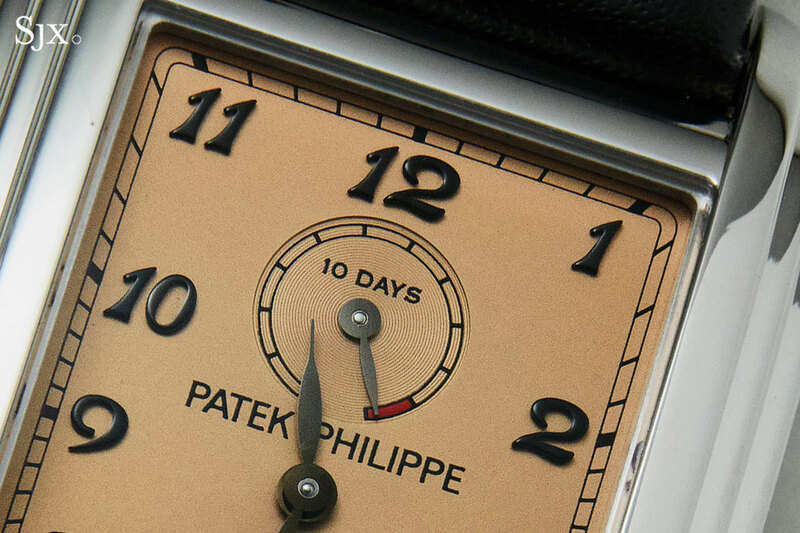 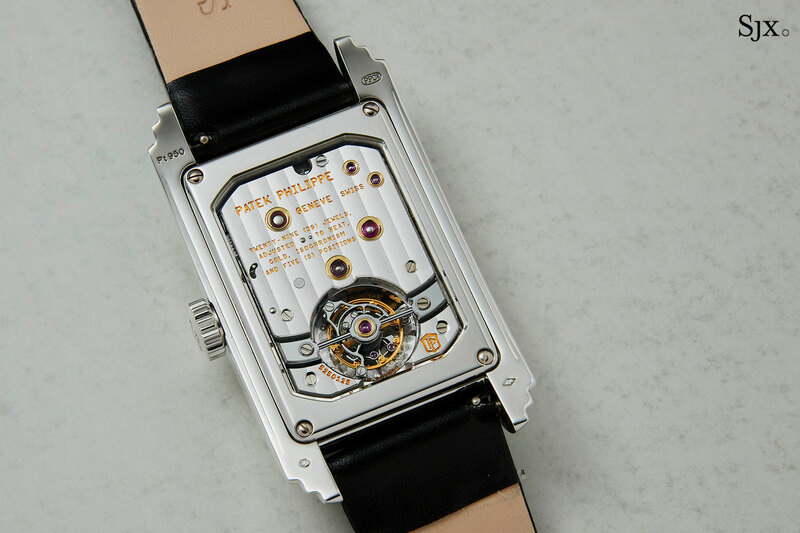 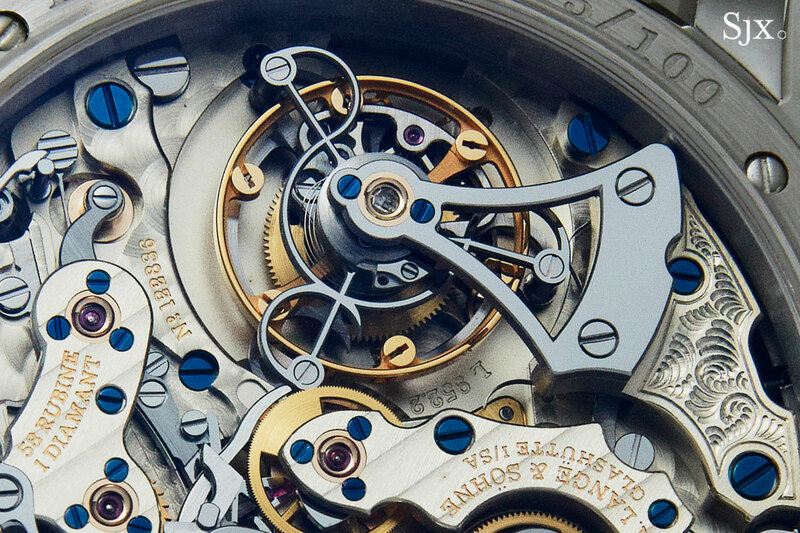 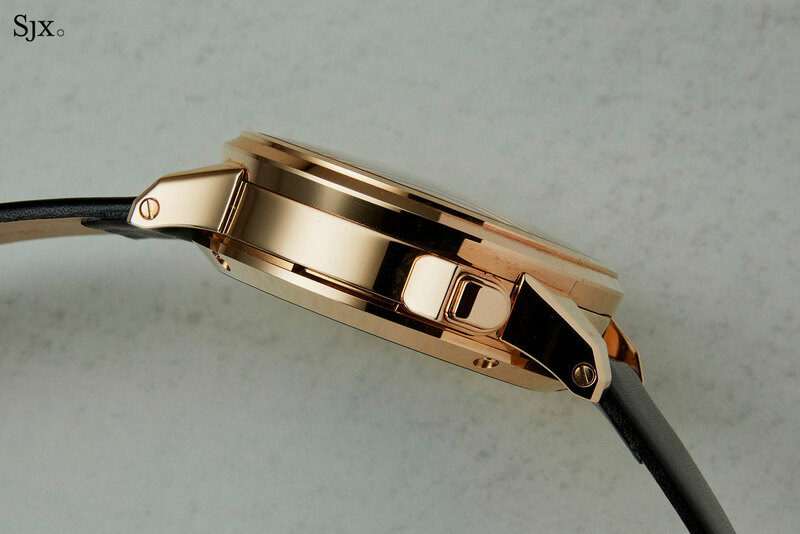 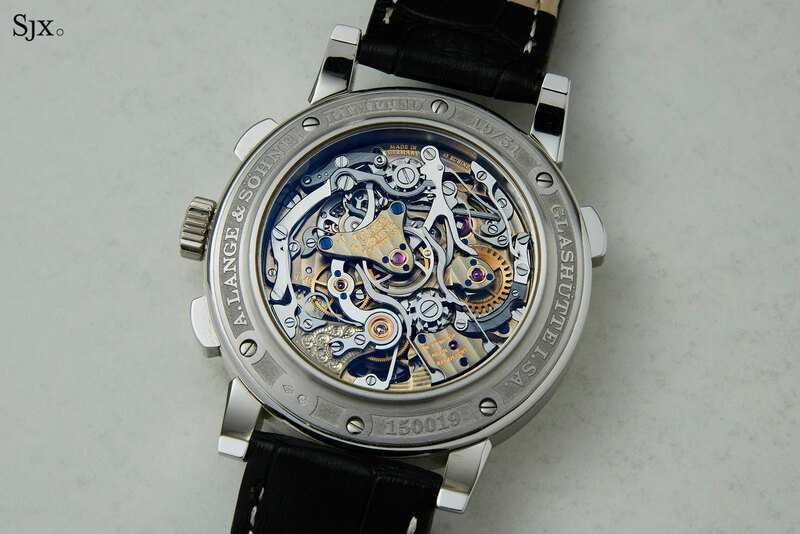 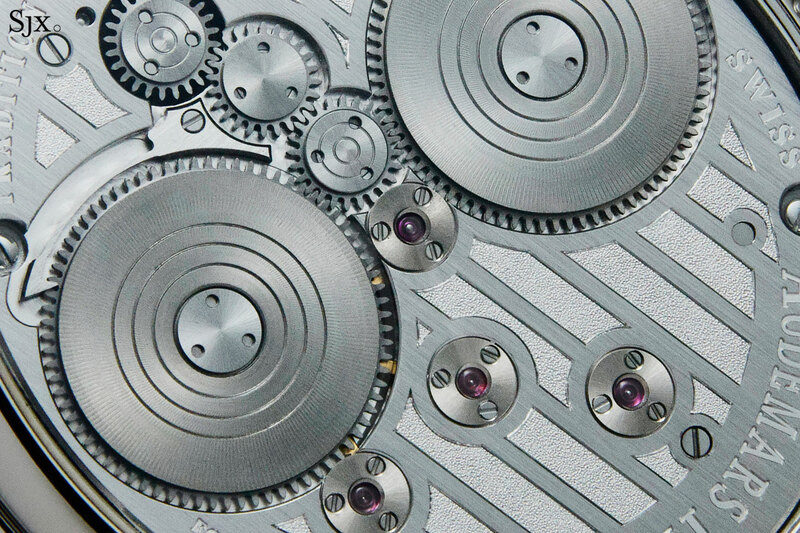 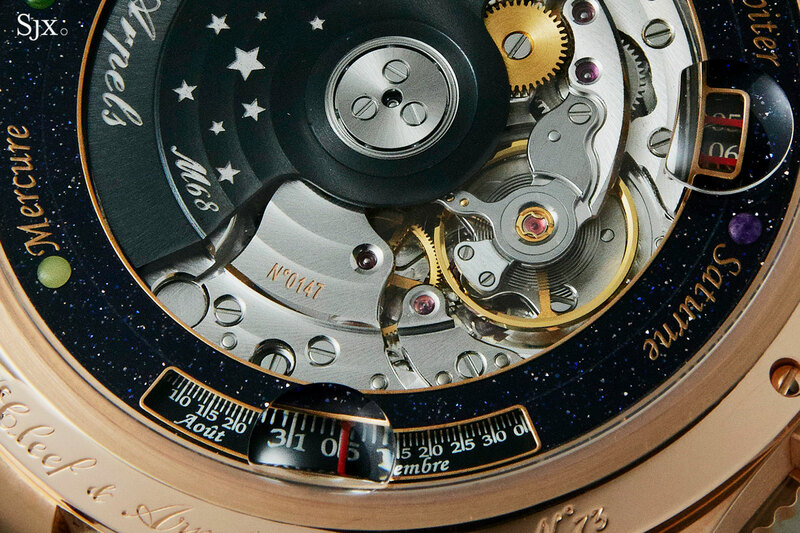 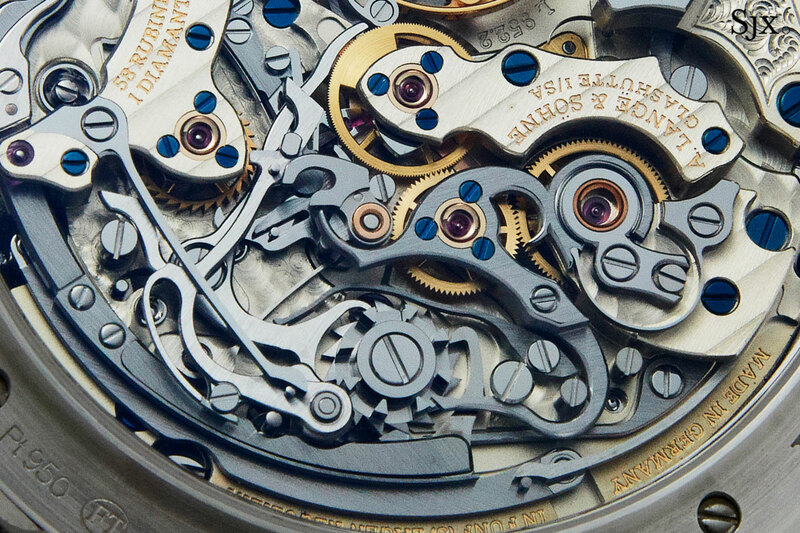 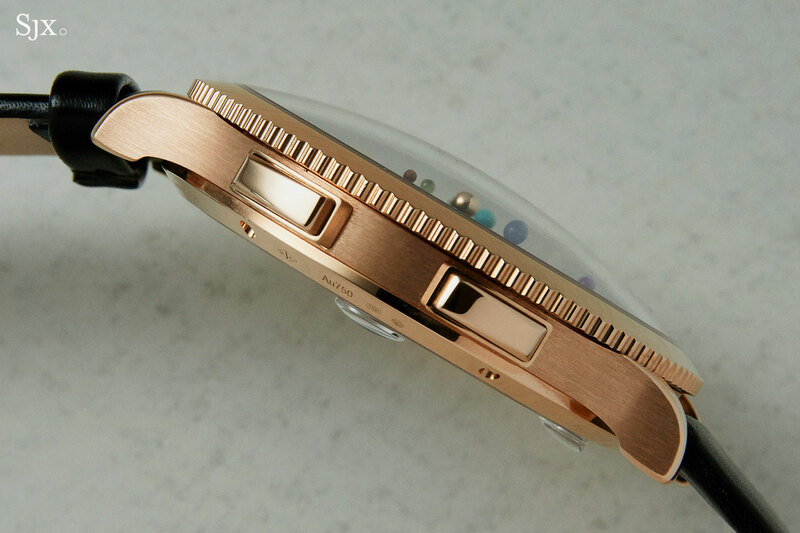 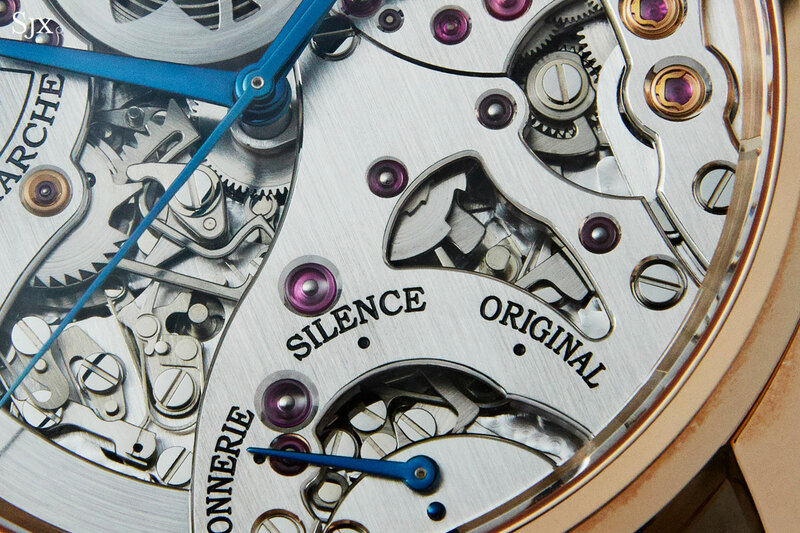 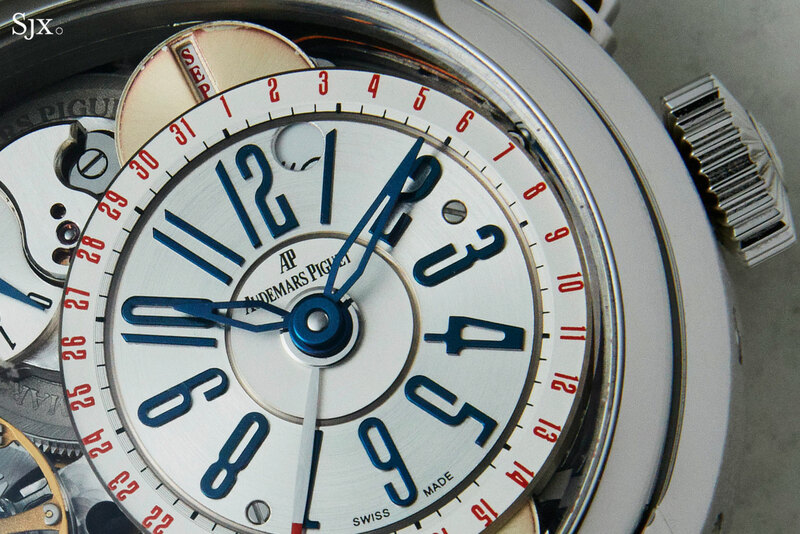 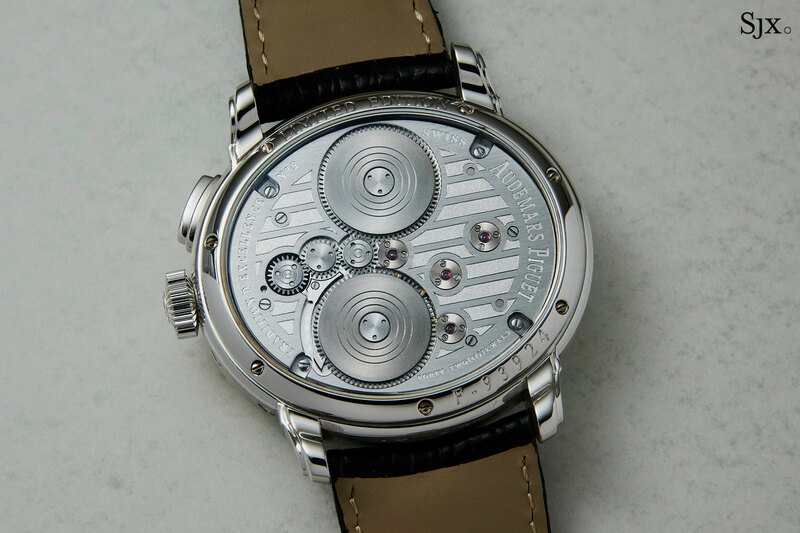 The uppermost bridges on the front and back are carbon composite, shaving ounces off the weight of the movement. 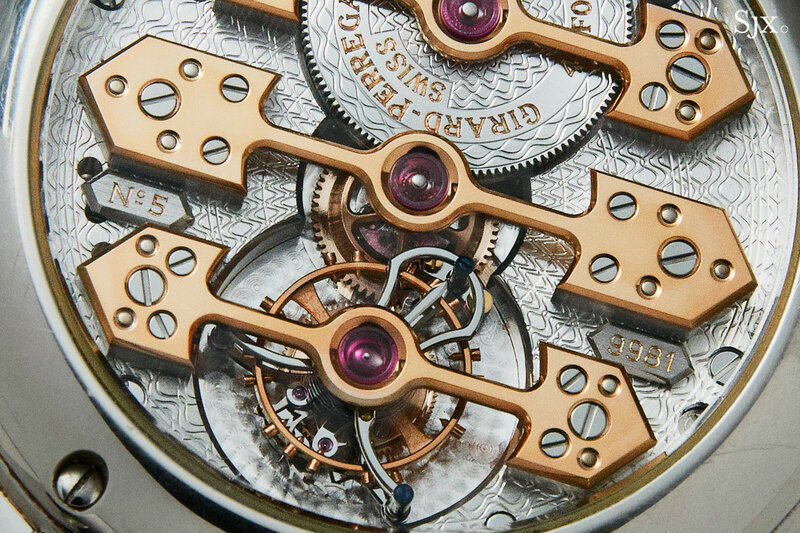 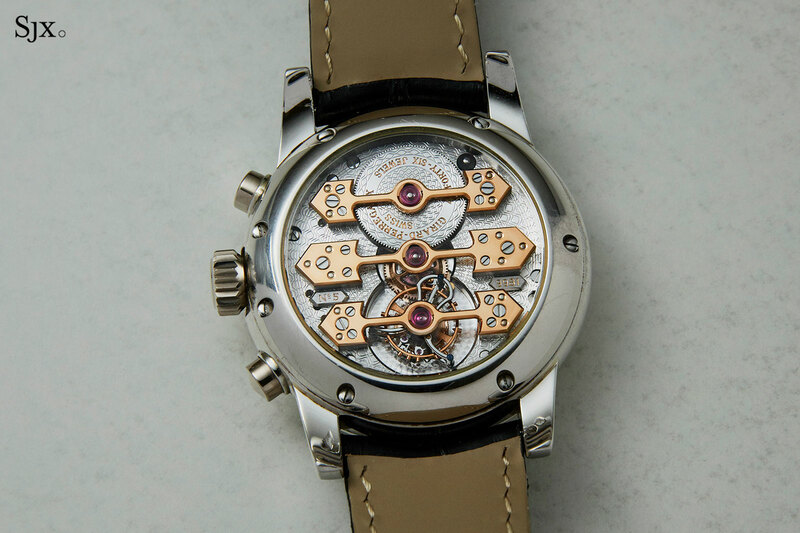 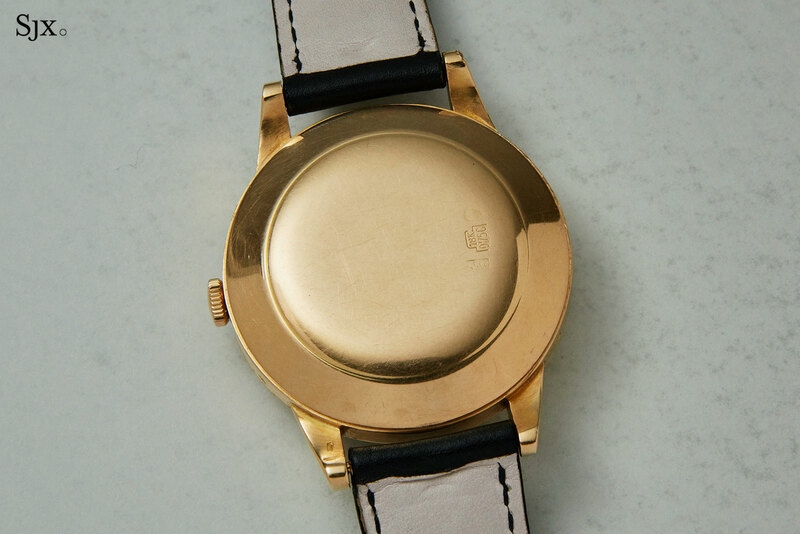 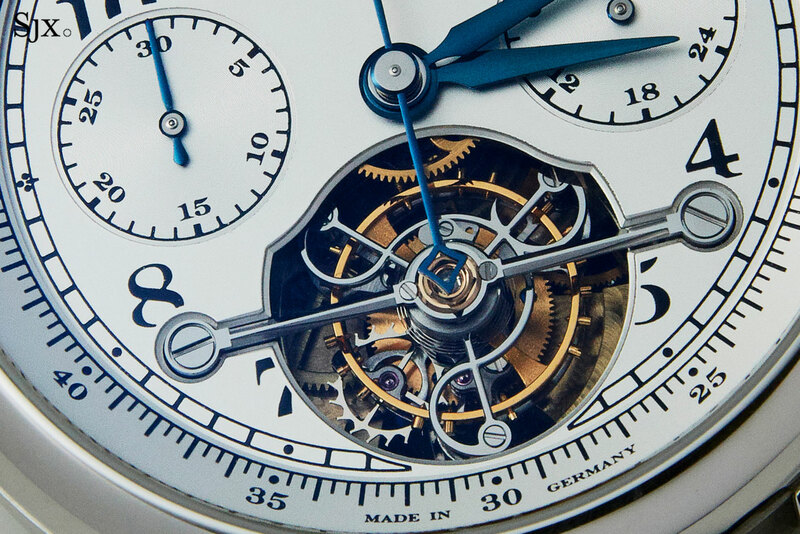 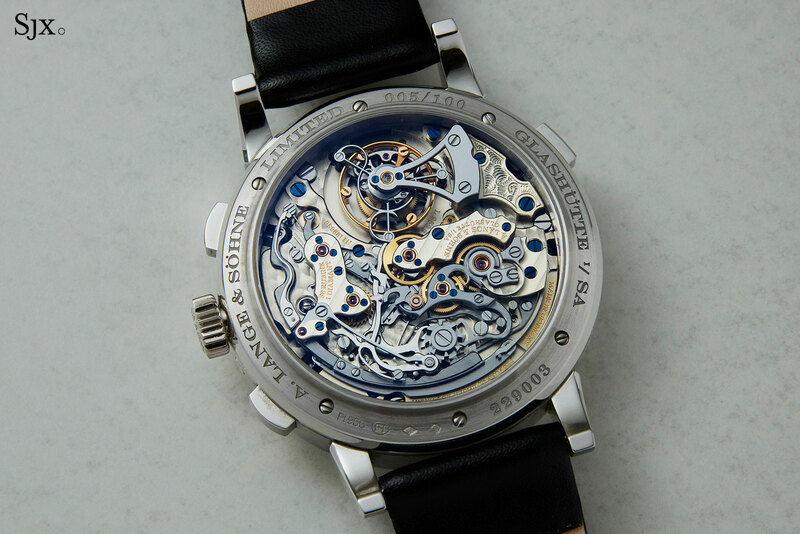 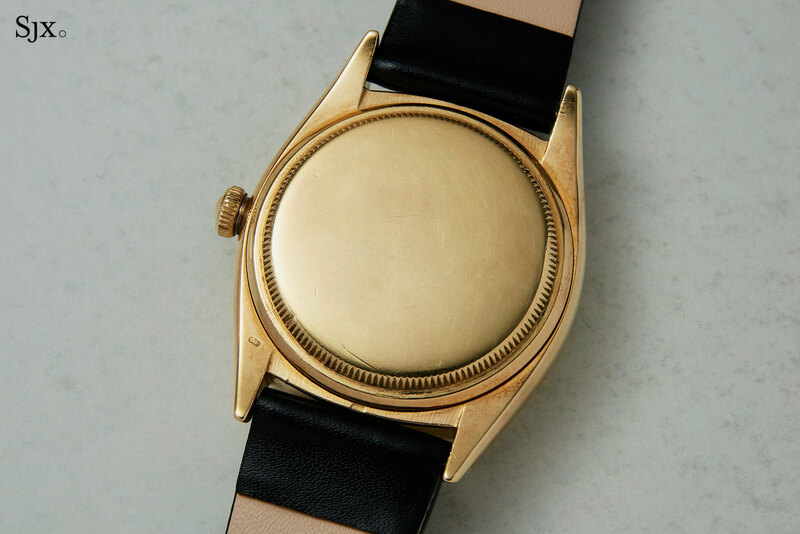 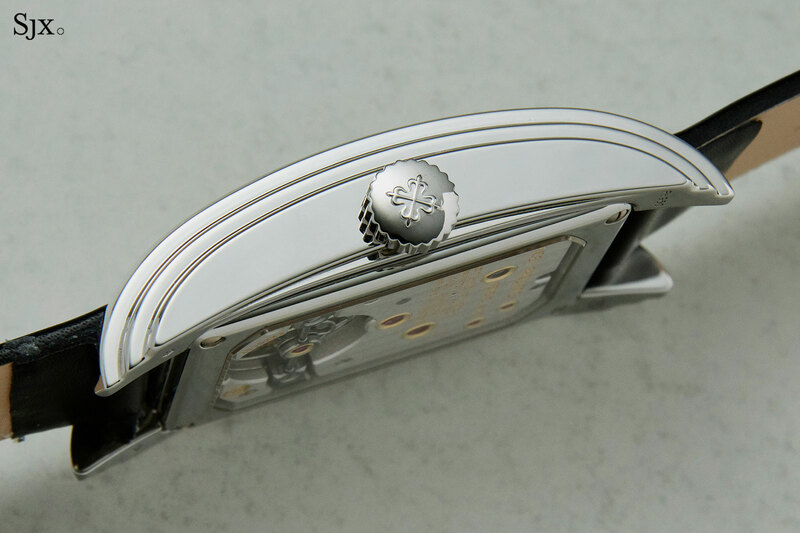 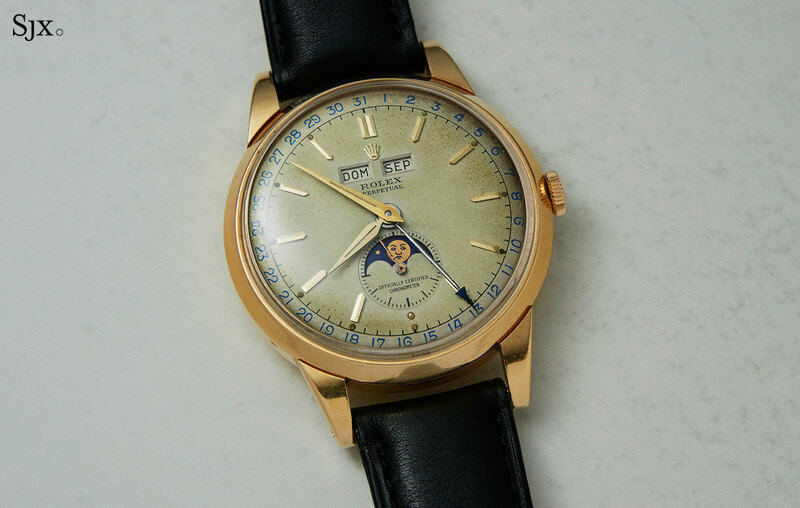 Despite the exotic material, the movement is still hallmarked with the Poincon de Geneve, meaning it has passed the functional and decorative criteria the certification demands. 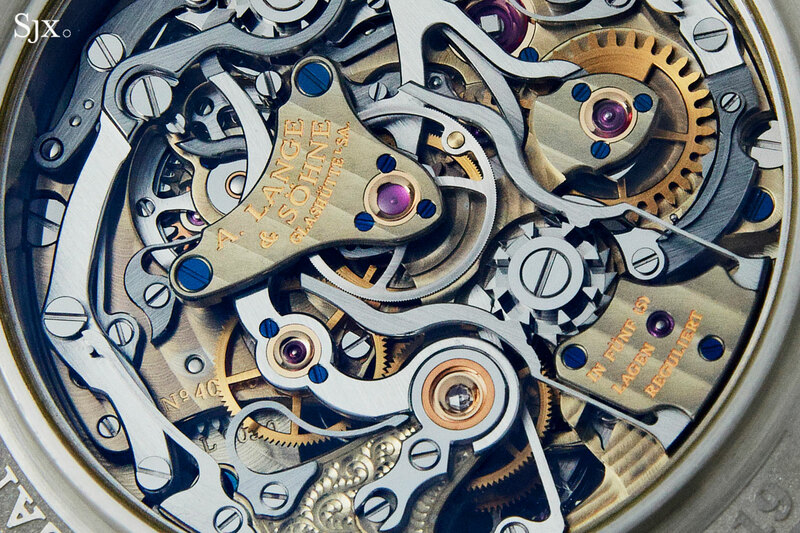 In other words, every component of the movement that should be finely finished, is. 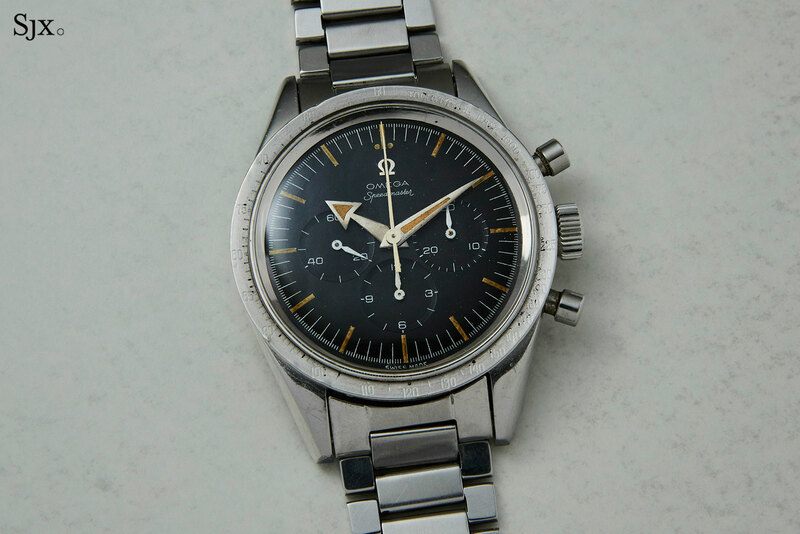 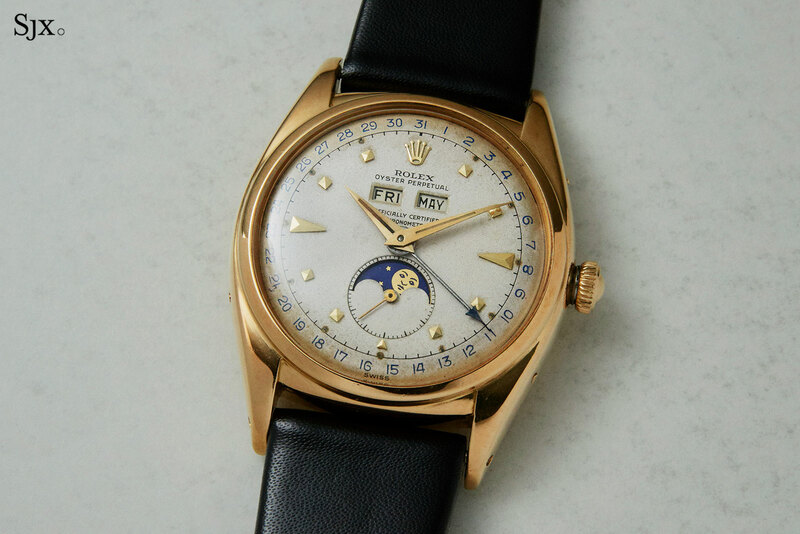 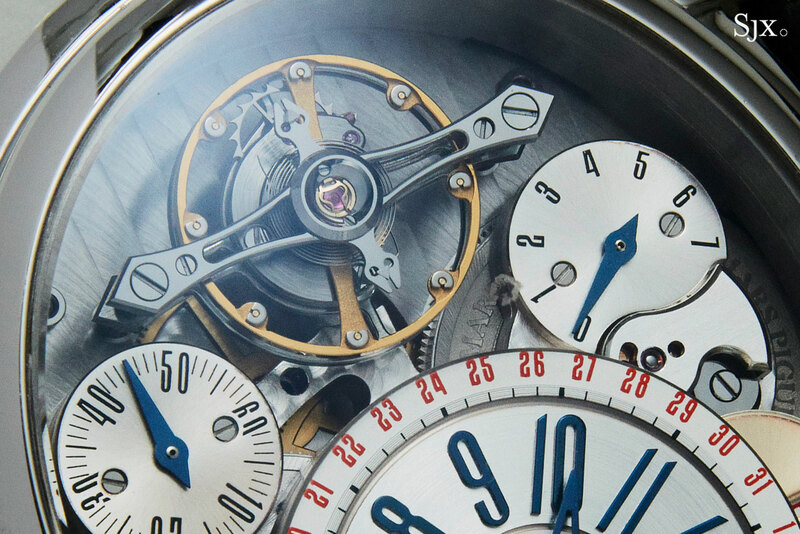 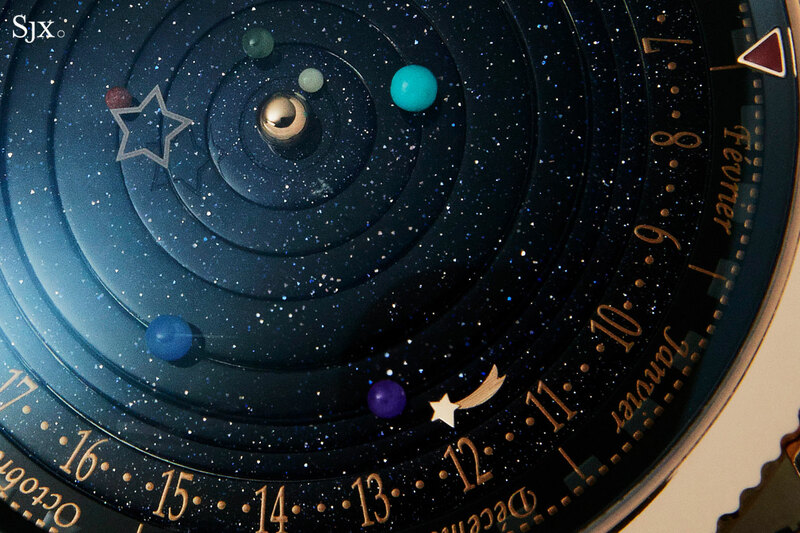 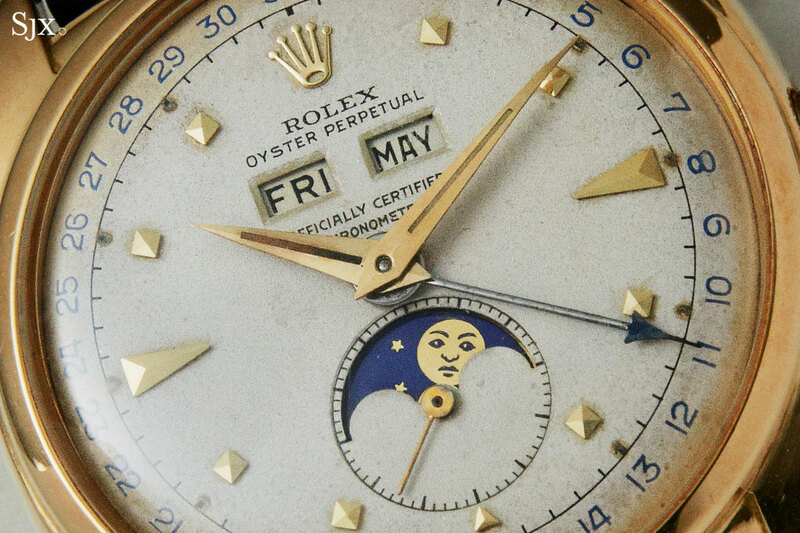 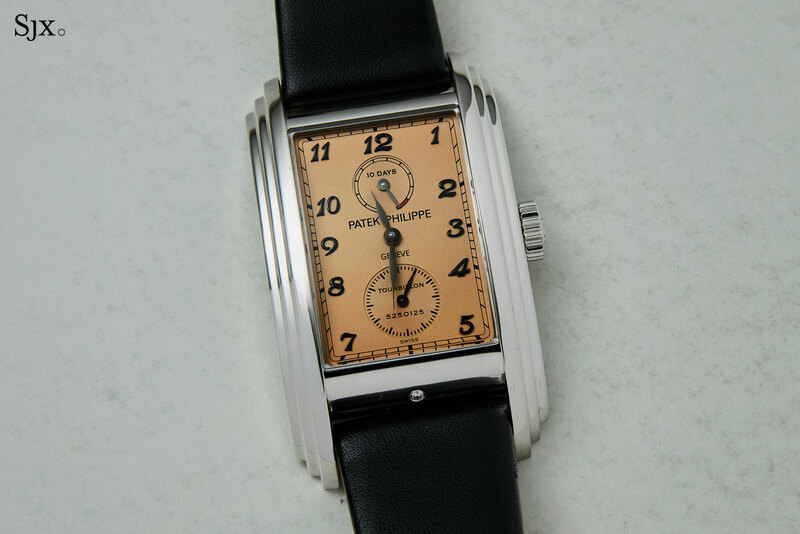 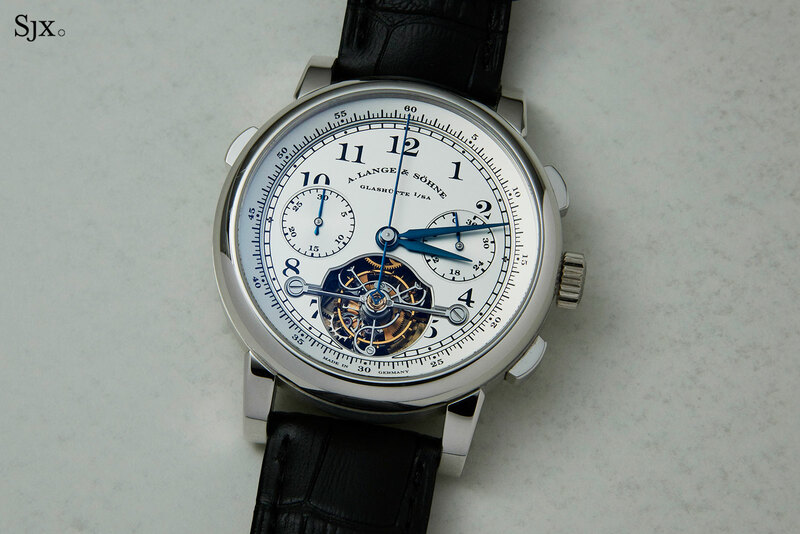 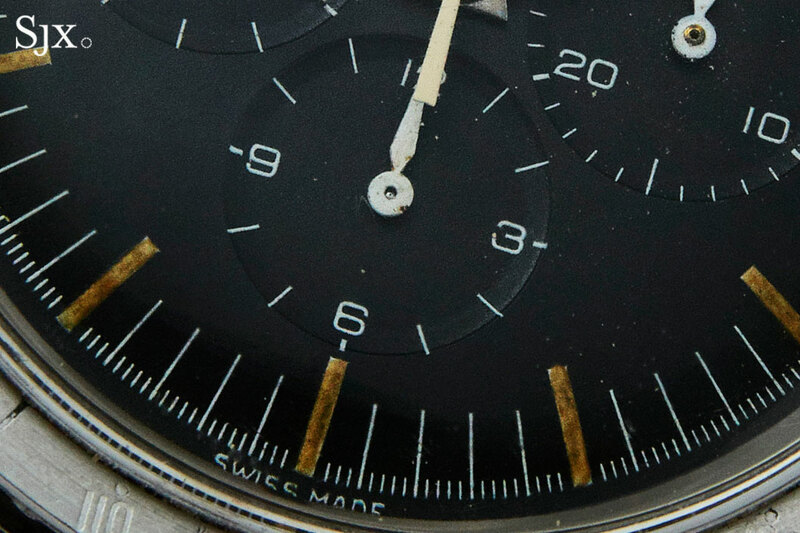 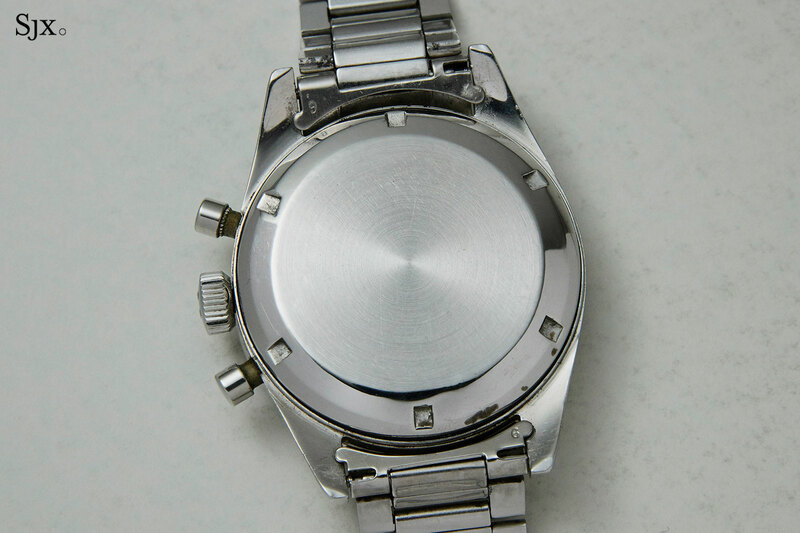 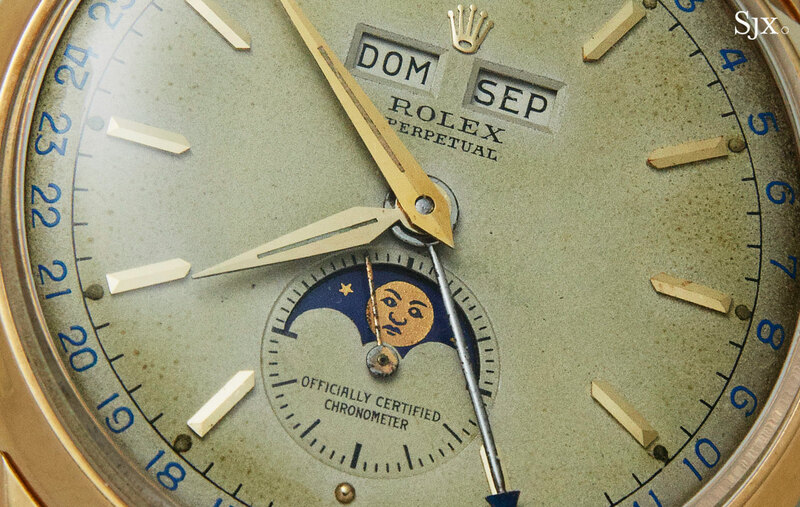 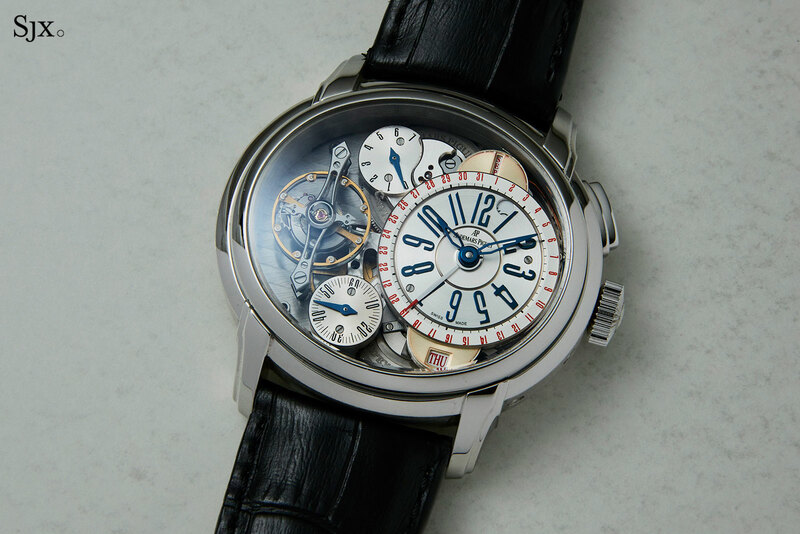 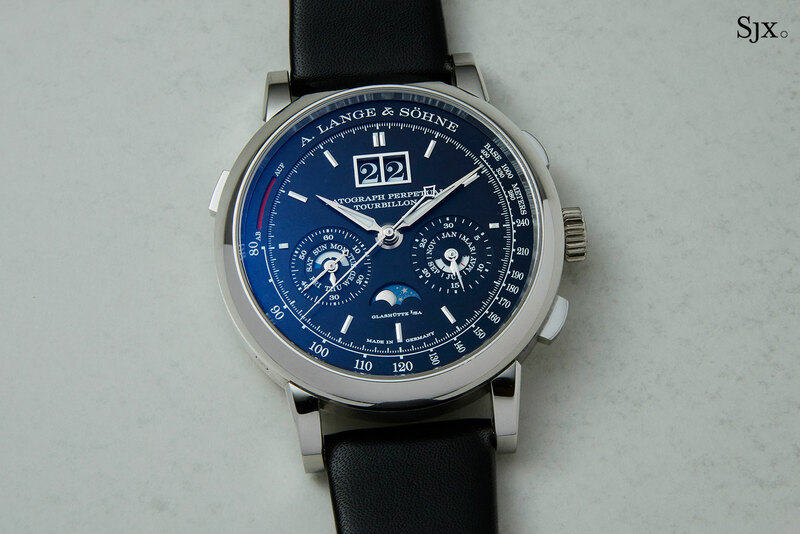 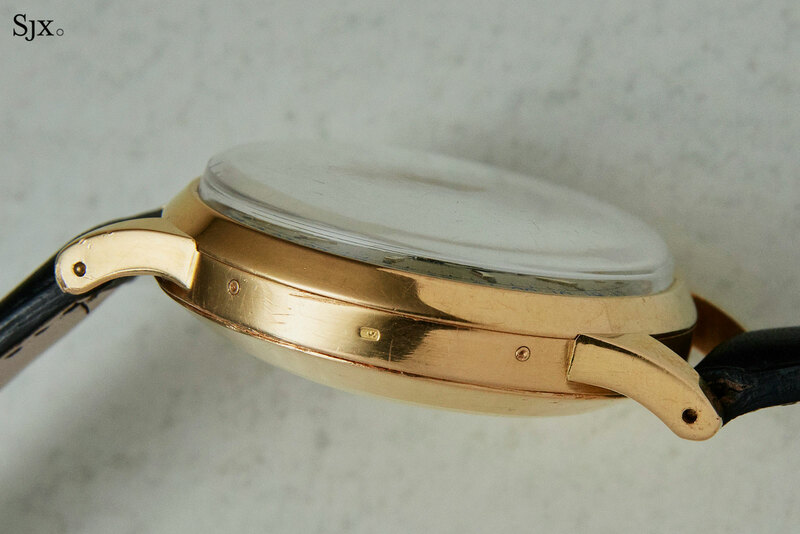 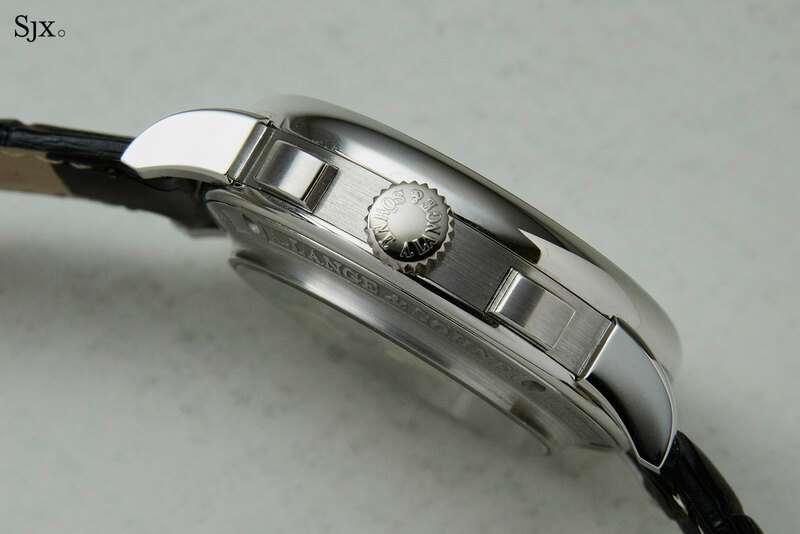 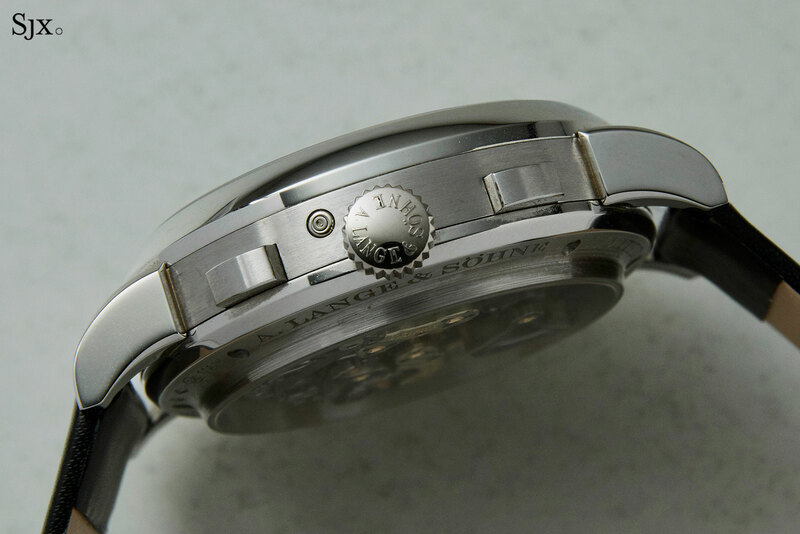 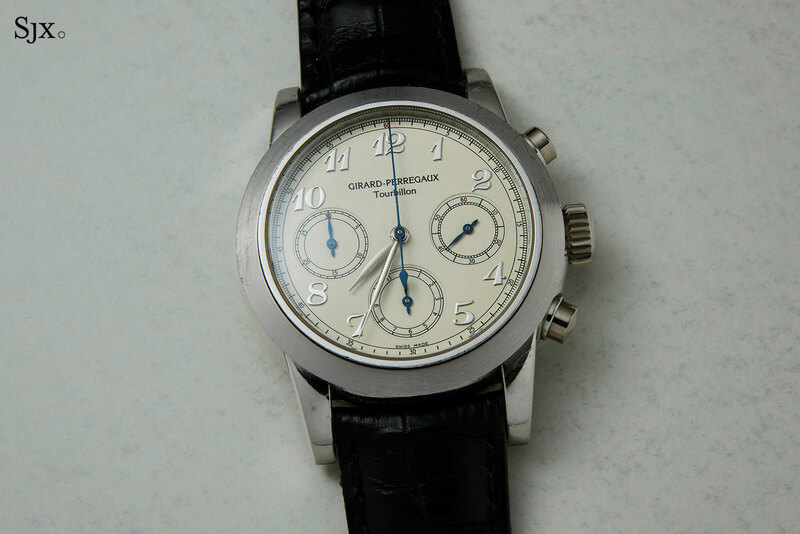 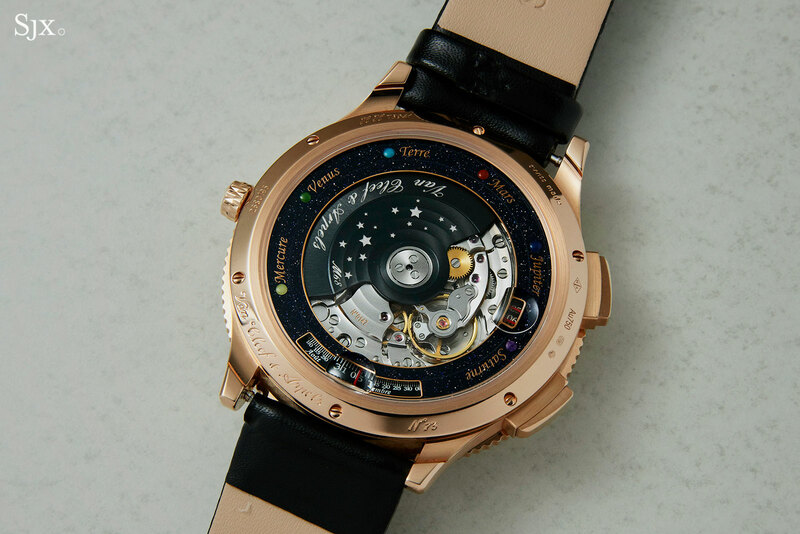 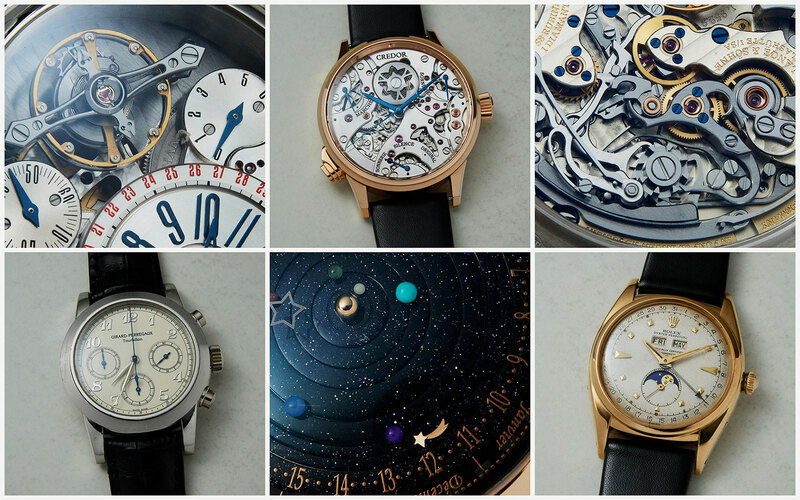 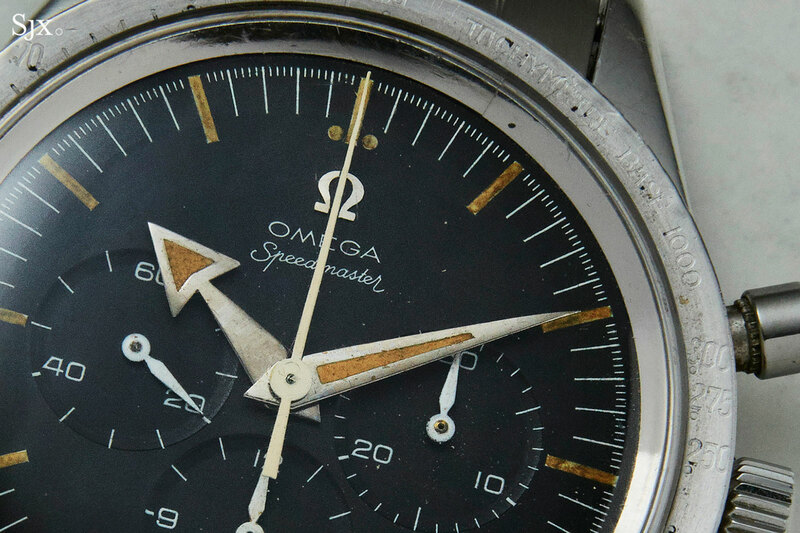 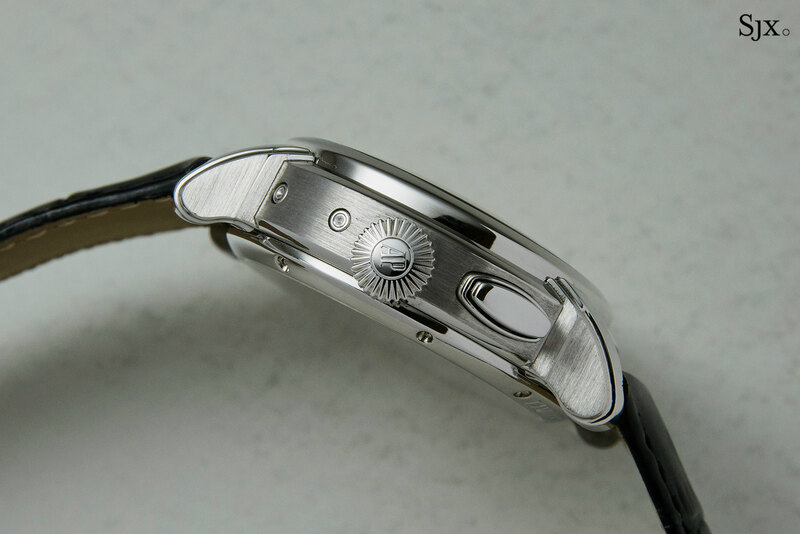 The movement is essentially the dial, which had rhodium-plated indexes and hands filled with white Super-Luminova that help legibility despite the complexity of the face. 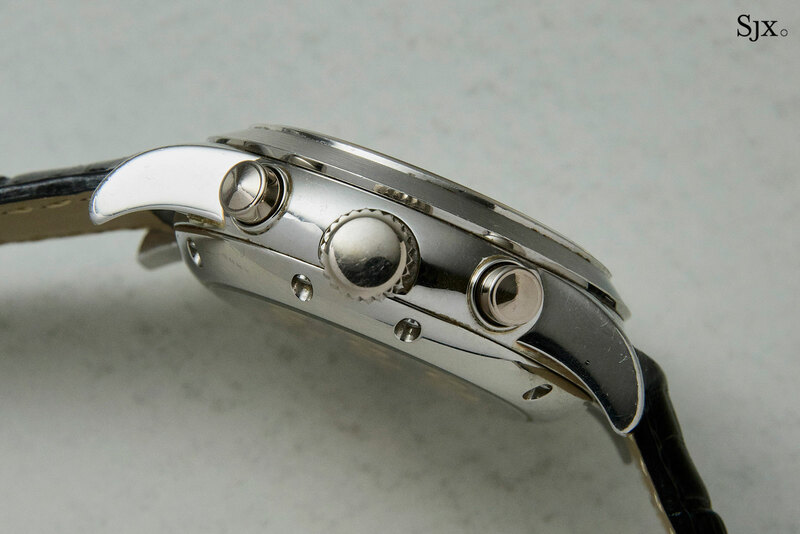 And finally, the bracelet is made up of individual carbon composite links set with diamonds, but strengthen by a thin titanium band within the links, helping it retain the correct form and sturdiness. 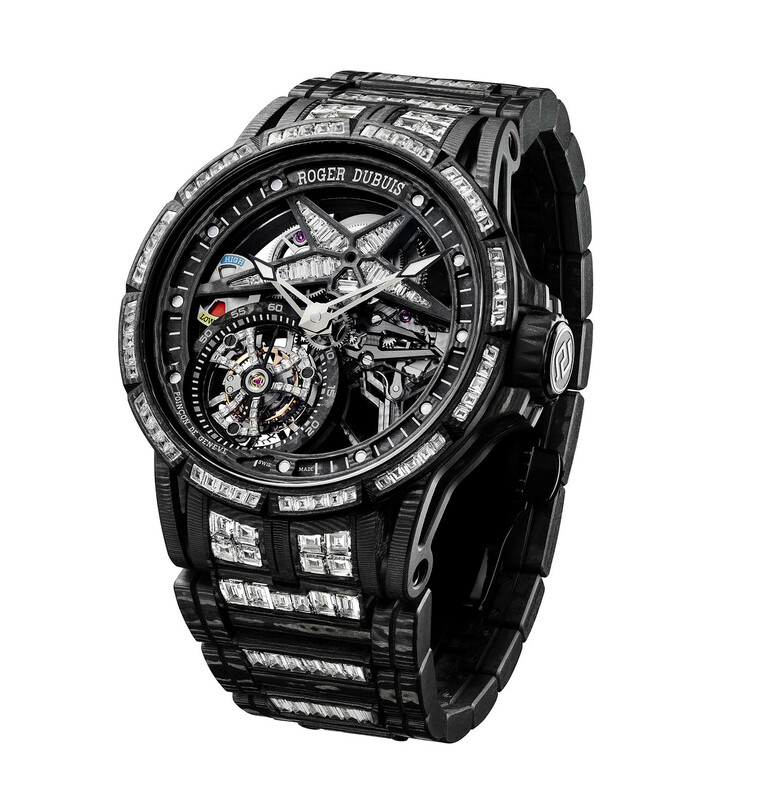 The Roger Dubuis Excalibur Spider Ultimate Carbon (ref. 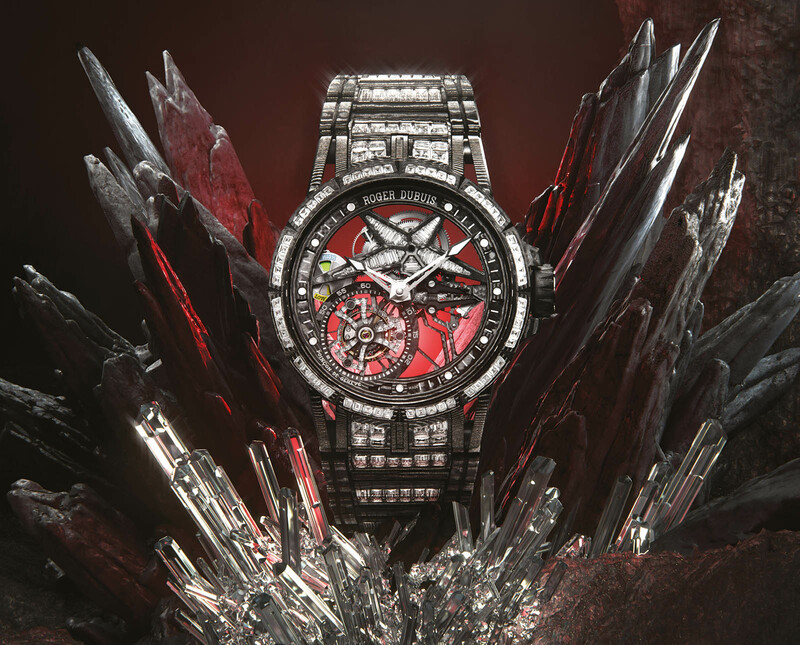 RDDBEX0675) is a limited edition of eight pieces, priced at SFr550,000, or S$865,000.